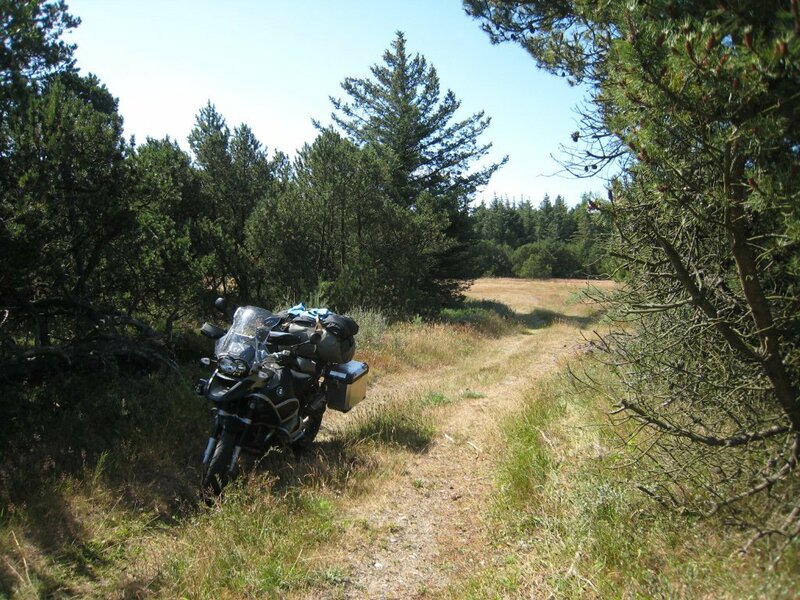 This is just a quick post geared to help those riders who find themselves in Denmark and drawn to the small tracks that cross some of the rural gravel roads. Proving to yourself that your beast of a bike, with all your gear, can take a small track is great. Getting through it and coming out the other end is a great feeling. 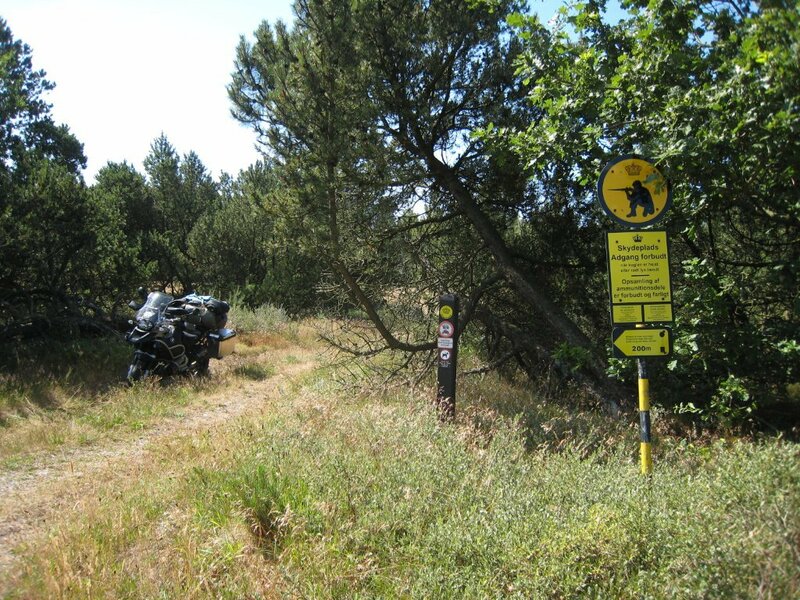 Once you see a sign like this, ride to the nearest real road and get out of there. Trying to get out via another small track is not a good idea, no matter how nice it seems. So, be aware and be safe. If not, you could end up riding into a Denmark infantry live fire range and tank prooving ground. So, what’s the rush Mr. Holiday? 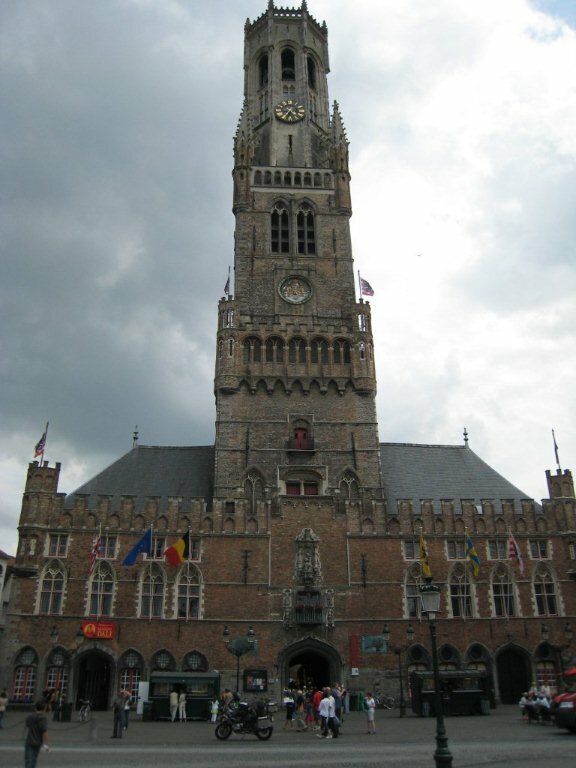 So, why one night in France, freeways, and only a few hours in Bruges? I’ve got tonnes of time! Yes, but the weather and ferries have their own annoying ideas on how I should spend it if I want to stay on their good sides. Once again I’ve decided to throw my firmly tentative plans out the window and go somewhere different. That (well, those) somewhere different are The Fareo Islands and Iceland (where I am in Ísafjörður as I write this). 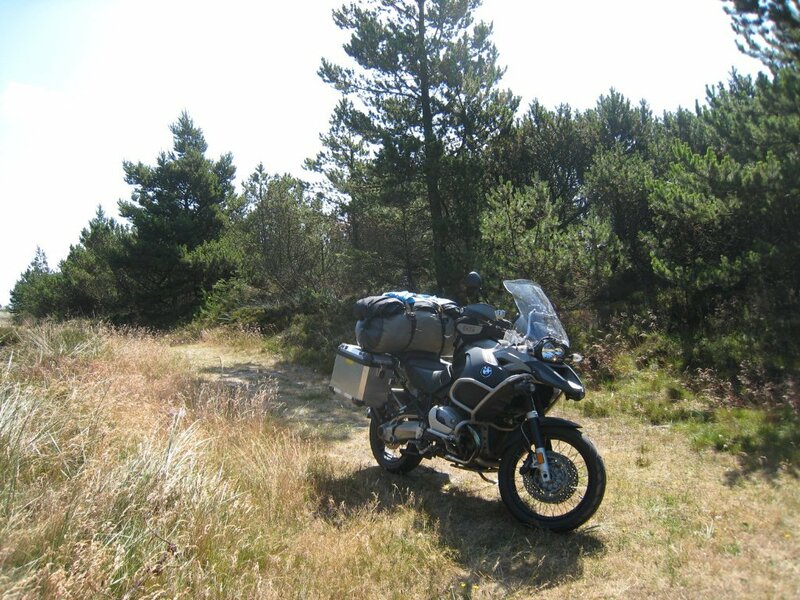 After that flirtation with the artic circle, I want to ride up the coast of Norway to The North Cape area to consumate the deal, then head either into Russia or Finland for the ride south. So, Since ferries to Iceland via The Fareos are few and busy, I’ve been forced to hurry to make a sailing before the real culprit gets involved- the weather. 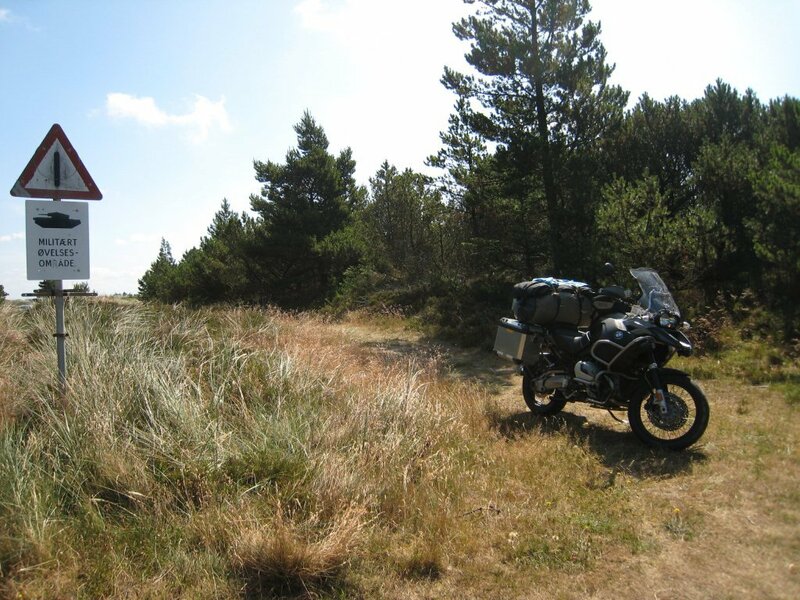 If I’m going to be riding in northern Norway/Sweden/Finland/Russia I want to be out of there before September- especially once I get further away from the coast and the ocean’s mitigating effect on temperature lessens. Riding in the middle of nowhere is enough, I don’t need snow and ice to spice it up, thank you very much! What does this really mean- I mean, what am I really missing because of this rush? Well, I can’t take advantage of a certain county’s progressive views on alcohol taxation. 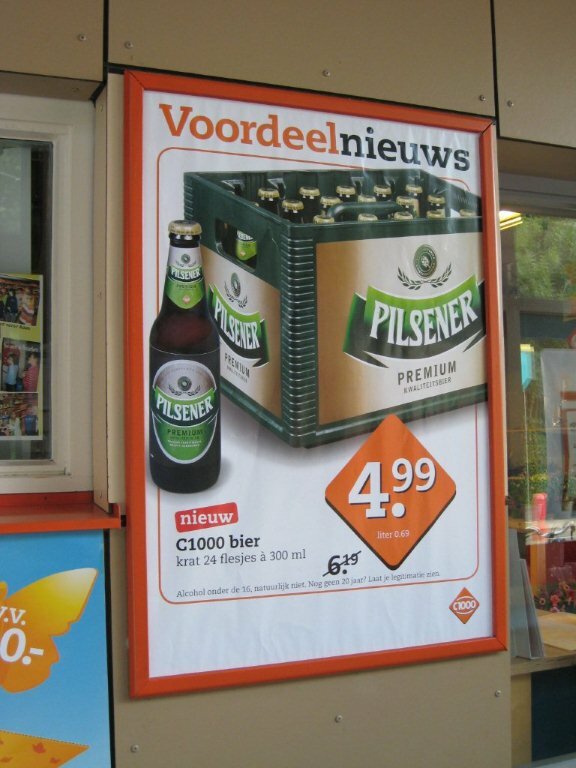 Yes, I checked- that’s 24 beers for under 5 euro. Where is this paradise…? I’ll give you one guess based on the photo below that depicts 2 of 3 most commonly associated images attached to said paradise. I promise this wasn’t staged. As the freeway turns away from the coast, I find myself on secondary roads going through Belgium. 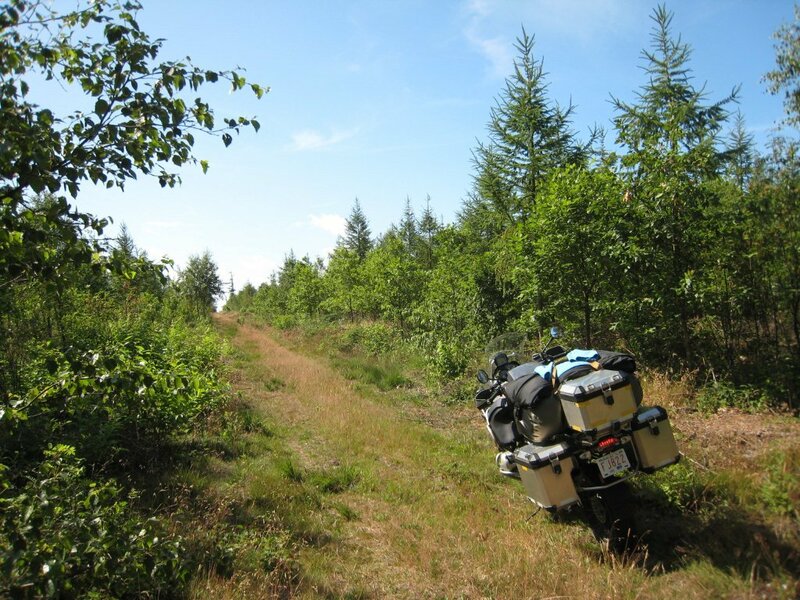 The land is flat, the scenery pastoral, the roads are pleasant- gentle curves through the farmland that seem to have the riders relaxed enjoyment as their sole reason for being. 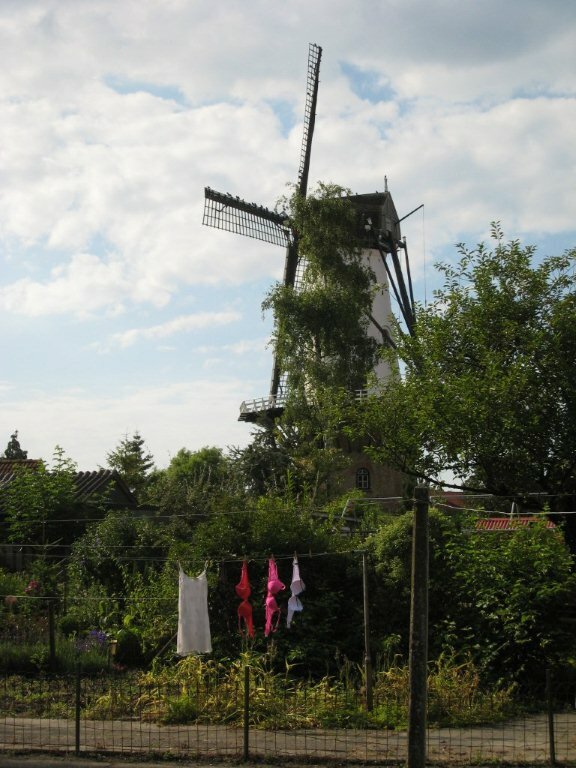 As the towns become larger and closer together I slowly realise that I’m actually riding through the suburbs of Bruges. Cool! Eyelids firmly back in their full, upright position, I follow the signs to the centrum. 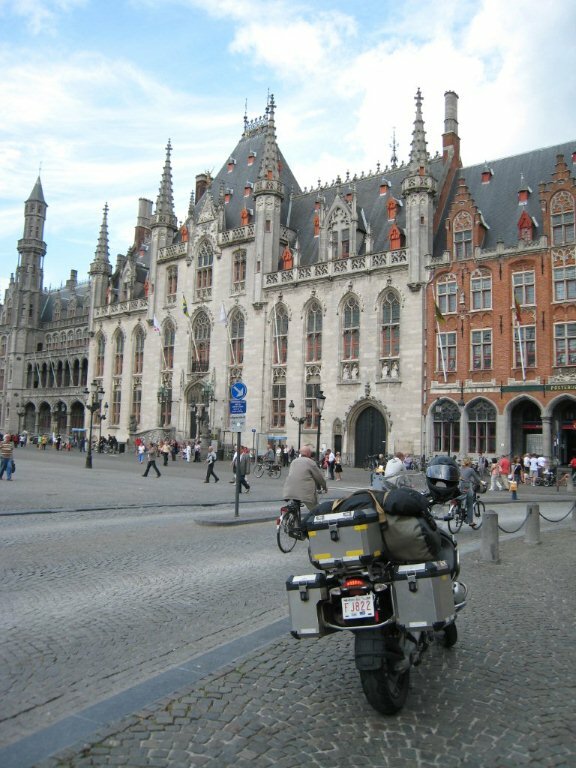 The BMW R1200 GS Adventure is not designed for the medieval streets that form Bruges’ historic city center. Despite the enduro transmission’s low first gear, my whole arm gets sore from feathering the clutch as I negotiate my way through the crowds. After more than one lurching stop and a growing fear that I may actually cook my clutch, I make it to the main square. I only have a few hours before I have to be off, so the rest will have to wait for a return trip- this stop is just going to be for pics, lunch, and a little wander. I doubt it’s the first Alberta plate in Bruges, but I don’t think they see too many. Despite the crowds, Bruges deserves more time than I was able to give it and I’ll be making a point of going back there soon. I think I’ll find a place outside of town to stay and leave my bike there before taking the bus/train in. No matter how good a cook you are, cooking a clutch never smells good.